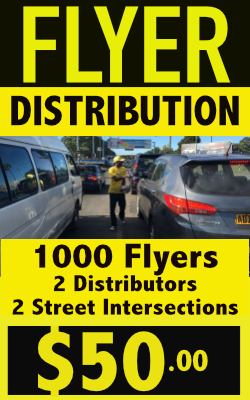 The Flyer Distribution Company offers creative design and copywriting services. 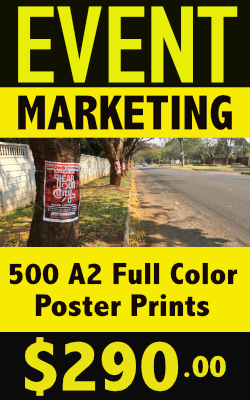 The design and wording of your advertising flyers is critical to getting a successful response to a flyer distribution campaign. A poorly designed flyer will be ineffective and will not give you the outcome and results you expect. Our experienced graphic designers will help enhance your corporate image and will effectively communicate your promotional message to its target market in a way that generates maximum results.